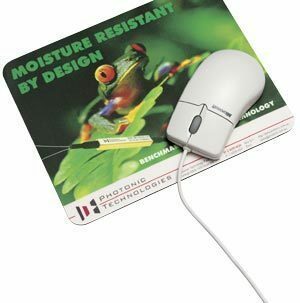 Textured mouse mats have been our number one selling mouse mat overtime. An economically priced high standard mousemat. Great value for money!